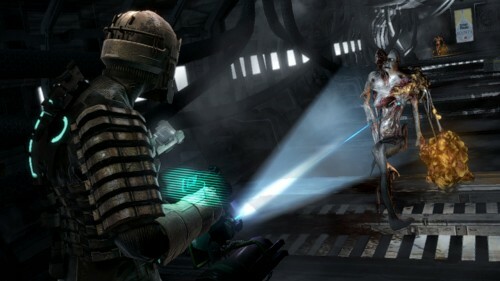 Dead Space. On Hard. Posthumous GOTY 2008 extraordinaire.